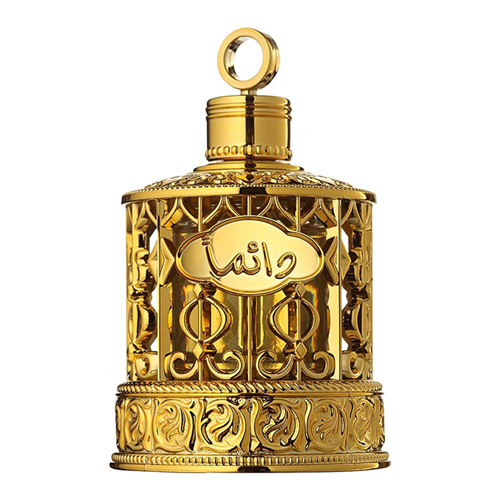 This Danah Murakkaz exotic oriental perfume captures the romance and the magic of the Arabian sands. 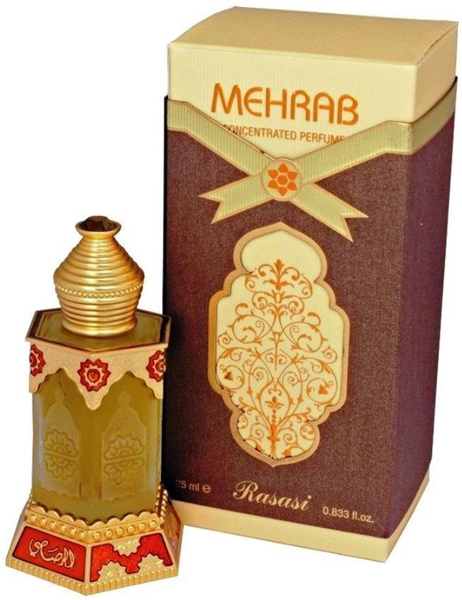 The splendor and floral beginning from exclusive notes based on Rose is meant to captivate and energize the wearer. 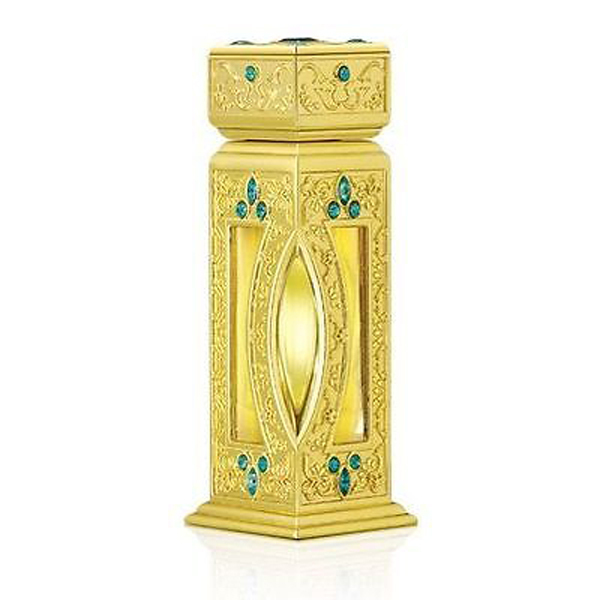 The fashionable crystal bottle with its fine cuts creates an image of luxury and style and radiates the color of topaz. The exquisite outer packaging appeals to a person with sophisticated tastes. 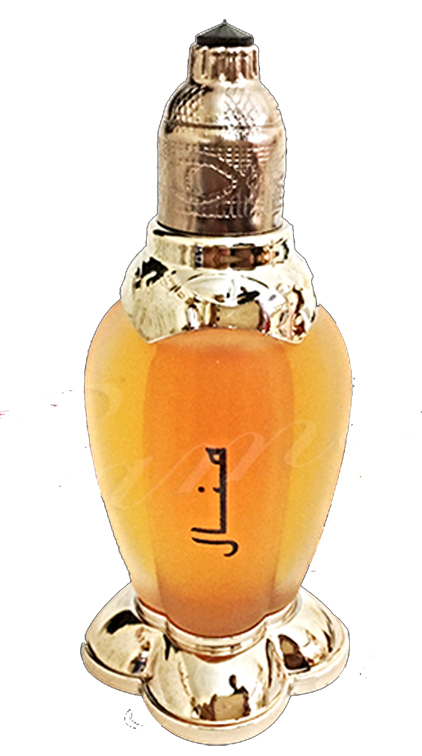 - It has notes of Rose, Light Oud and Amber. The notes flow in perfect harmony and will enliven your senses, enrich you with desire and energies your aspirations, to seek for more and more. It is encased in an exquisitely designed metal jacket, the purple color epoxy on the shoulder and the purple gem stones on the metal jacket and the top of the cap accentuates the aesthetics and embellishes this extremely elegant bottle. The anointing rod is attached to the cap for ease of use.